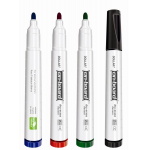 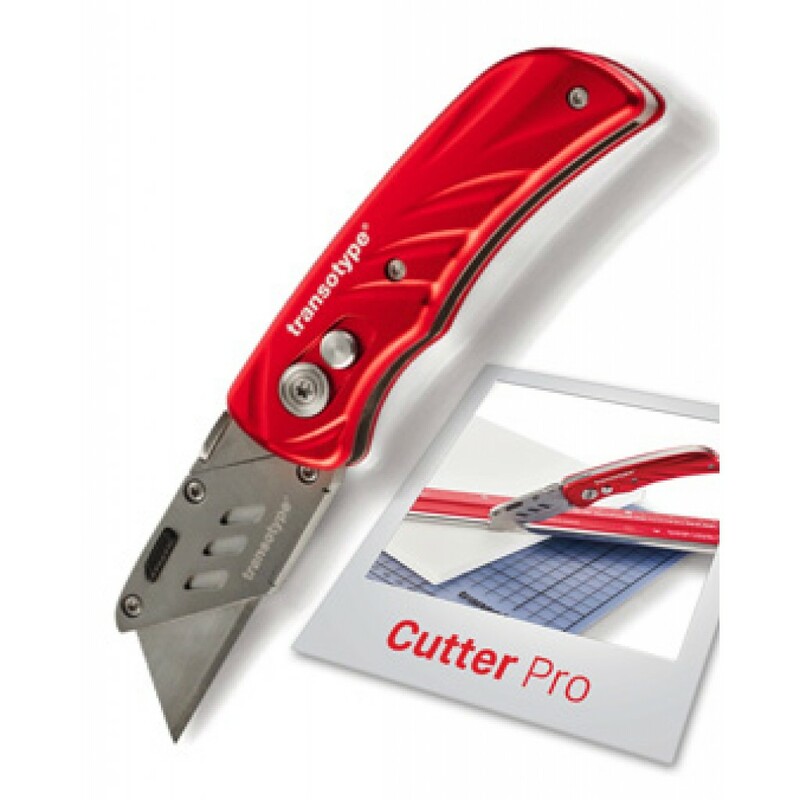 A precision cutter for professional graphics and crafts. 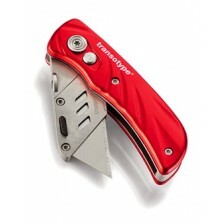 With folding function, metal guide and safety lock. 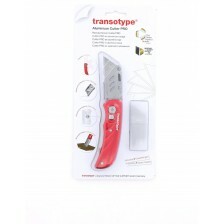 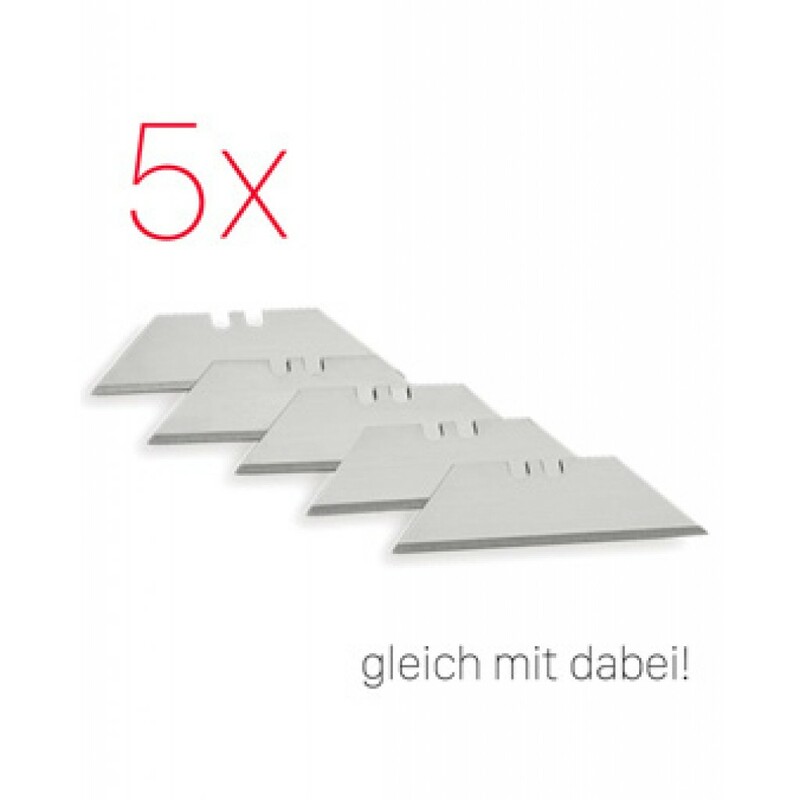 Guaranteed both clean as smooth cut edges when cutting paper, paperboard and cardboard. 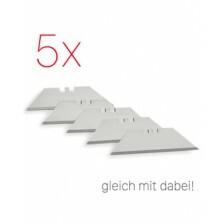 In ergonomic design made of aluminium with a high dead weight. 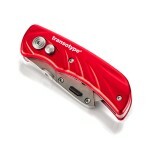 It fits comfortably in the hand and can still be found quickly thanks to the striking red colour!